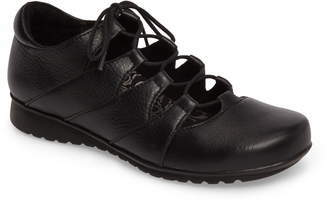 An orthotic insole with cushy memory foam, coupled with arch support, brings endless comfort to a sporty sneaker with ventilating mesh insets. 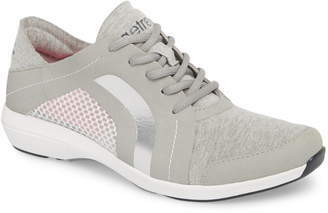 Style Name:Aetrex Sloane Sneaker (Women). Style Number: 5650363. Available in stores.